© Christina Bickle. All rights reserved. 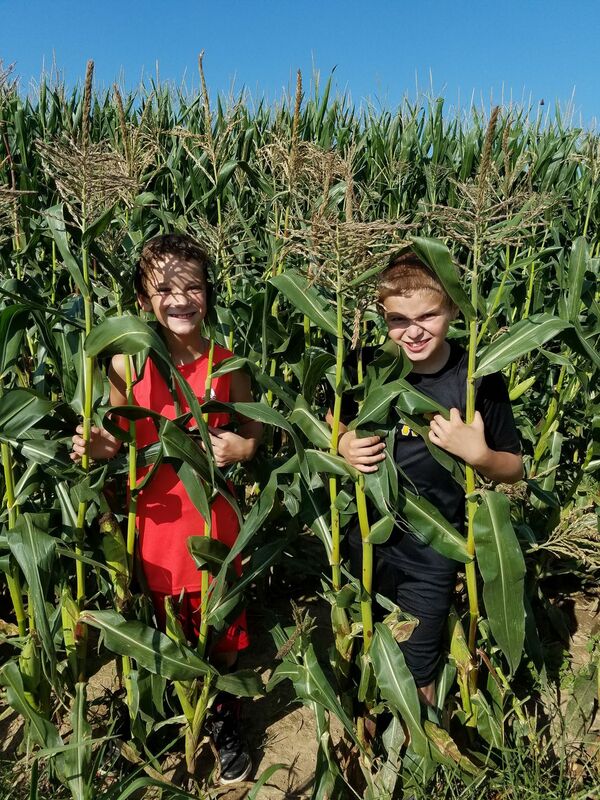 My son and his friend Trey at or family farm playing big in the cornfield. Date Uploaded: July 2, 2018, 11:01 p.m.